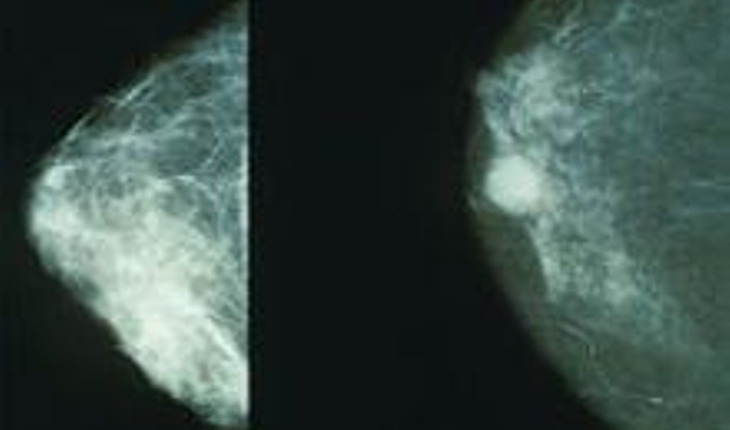 Scientists are a step closer to understanding why older women are more susceptible to breast cancer. Researchers from the Department of Energy’s Lawrence Berkeley National Laboratory (Berkeley Lab) said their study shows that as women age, cells that that are responsible for maintaining healthy breast stop responding to cues that should prompt them to suppress nearby tumors. According to the National Cancer Institute, breast cancer is most frequently diagnosed among women aged 55 to 64. The research, which appears in the journal Cell Reports, was led by Mark LaBarge of Berkeley Lab’s Life Sciences Division.It involved the study of “multipotent progenitors,” an adult stem cell believed to be the origin of many breast cancers. The team found that multiple progenitors in women younger than 30 are extremely responsive to changes in their immediate surroundings. “We think this is a defense mechanism. The epithelia tissue recognizes that stiffness isn’t good and produces tumor suppressants,” LaBarge said. If a tumor is present, cells become stiff. The investigators believe that breakdown stems from changes in the way women’s genes are silenced as they grow older.